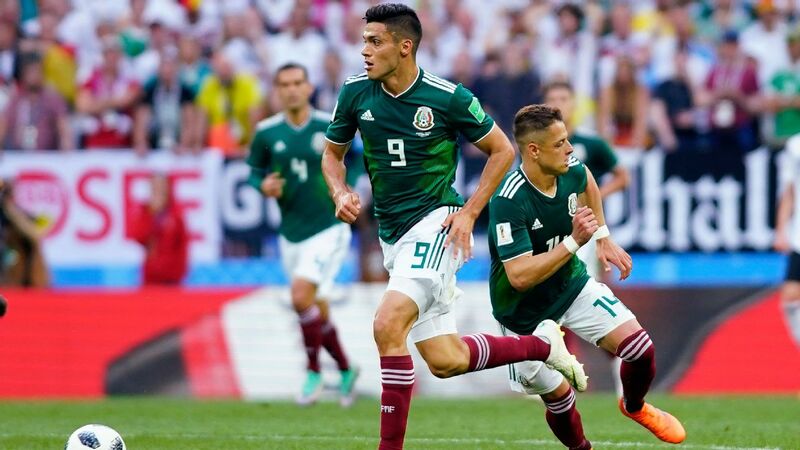 Argentine import Gustavo Bou and Tijuana have suddenly found their form and risen all the way to third in the table. 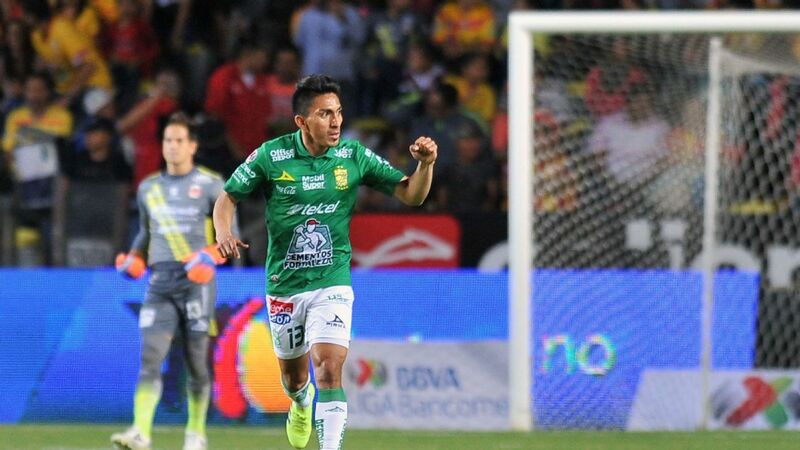 The week that just concluded in Liga MX felt like the week of the visitor because there were several impressive away results obtained by several clubs. 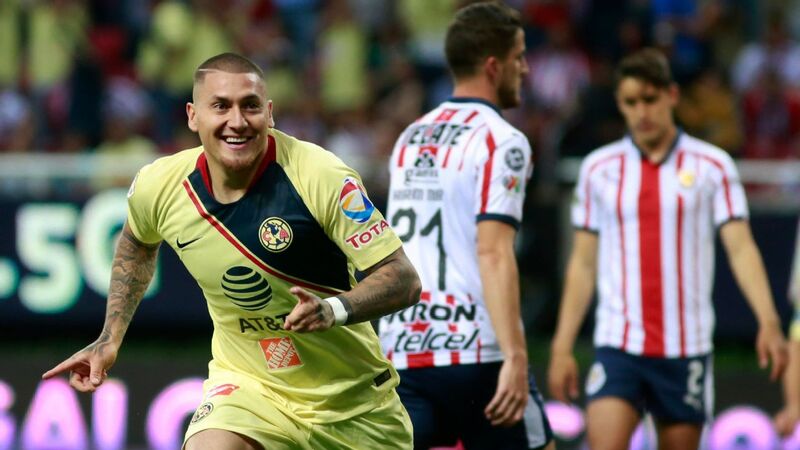 Chivas, Morelia, Leon and Tijuana's away wins were the main highlights of Week 8. Chivas, the league's defending champions, finally got their first win of the season and are ready to compete for a Liguilla place in the upcoming weeks. Monterrey look unstoppable at the moment, and its home performances have been almost perfect. At Estadio BBVA Bancomer, Rayados have four wins, in which they have scored ten goals and conceded just twice. 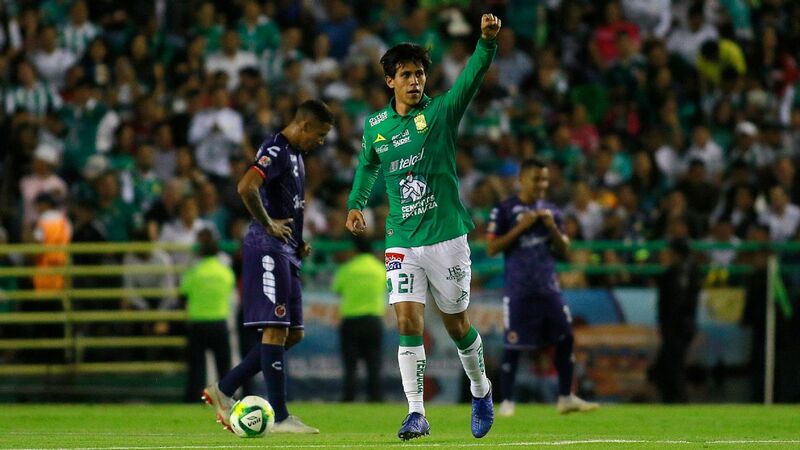 A win over Veracruz was expected by America, and it should be seen as a positive that Silvio Romero got both goals in the 2-0 victory. That being said, the player that continues to recuperate his best form is Darwin Quintero, who this season has one goal and three assists. 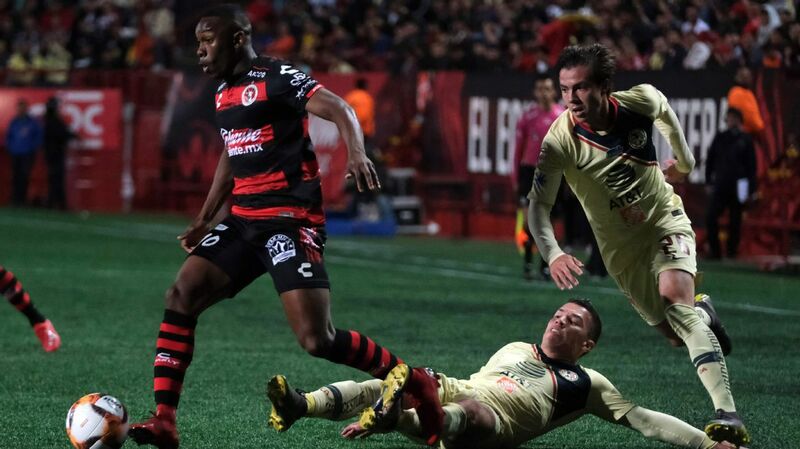 The game between Atlas and Tigres at Estadio Jalisco was suspended because the new big TV screen installed in the stadium wasn't at an appropriate level and posed a danger to the players on the field. After a slow start to the season, Xolos are suddenly on cloud nine. Everything is clicking, and now they have one of scariest attacks in Liga MX, led by Gustavo Bou, Miller Bolanos and Juan Manuel Iturbe. Toluca has yet to win an away game, but it has managed to pick up three draws away from home. 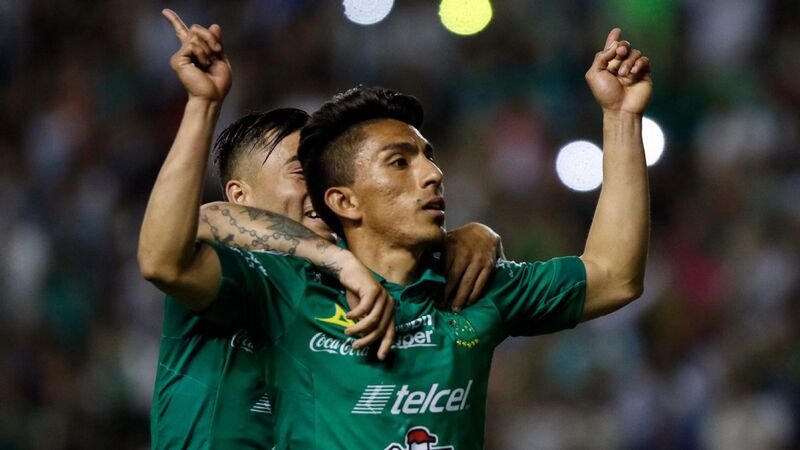 In its recent visit to Santos Laguna, it was lucky to leave with a 0-0 tie, considering that Santos had 10 shots on target. After eight matches, Cruz Azul has six draws and two wins. Inside the team, the players understand that the team needs to get a good winning streak going in order to claim a Liguilla place, but they're also calm because they're executing Paco Jemez's playing style. When talking about the team's evolution, Jemez also agrees that the team is going in the right direction. Morelia is on a three-game winning streak, and two of those wins took place away from Estadio Morelos. The current state that Morelia is living invites thoughts that it could make a serious Liguilla run, especially with Peruvian Raul Ruidiaz and Chilean Diego Valdez excellent in the last weeks. 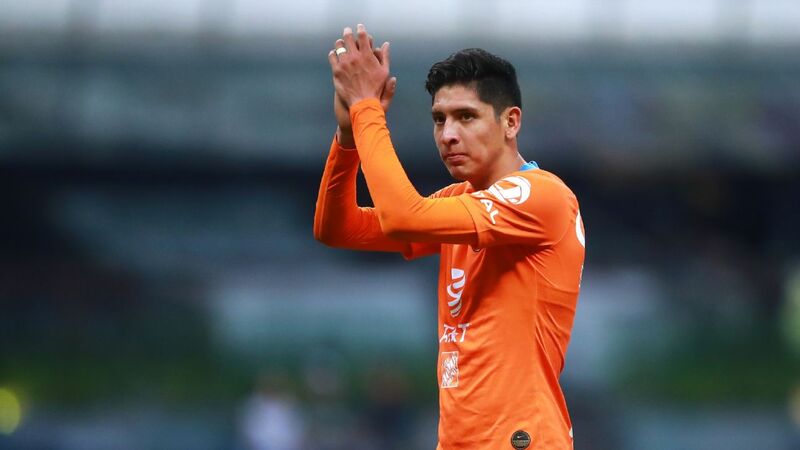 Although it's official that Matias Fernandez will play for Necaxa this season, manager "Nacho" Ambriz is still not sure when he could make his Liga MX debut. What's true though is that if Fernandez is able to quickly adapt to the league, Necaxa's offense is bound to improve. Those first three losses Pachuca suffered early on in the season are taking a toll on the team. Perhaps the main factor that has led it to lose five games in the Apertura are injuries. Not having players like Edson Puch or Erick Aguirre against Chivas complicated things for Los Tuzos and provoked a 3-1 home defeat. Devastated by injuries, Pachuca have failed to live up to expectations and now may struggle to reach the Liguilla. Queretaro 's home record is worrying; it has one win and three losses. In a winnable game against Leon, who were playing its first game with Gustavo Diaz as manager, Jaime Lozano's team rarely showcased much in the attack. 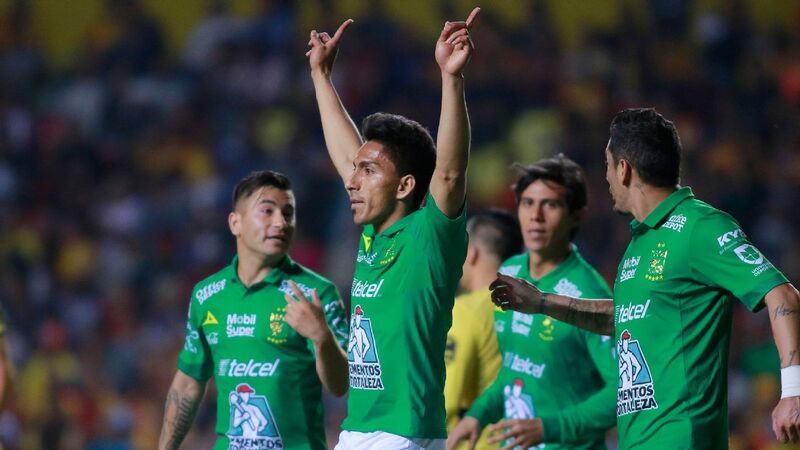 Leon took a 2-1 win from Estadio Corregidora and left Los Gallos with many doubts. The last weeks haven't been fun for Lobos BUAP, and after their 3-1 home loss to Morelia, they're experiencing their first critical moment in first division. Lobos haven't won a league game since Week 3, and in the following days, manager Rafael Puente Jr. will need to reignite the essence the team showed in the first weeks. 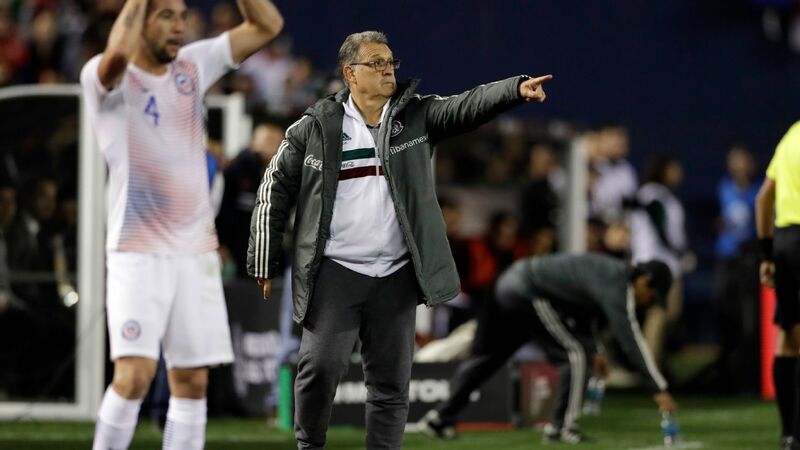 After Veracruz's 2-0 loss to America at Estadio Azteca, it's becoming clear that it's a team that will give difficult battles at home, but in away games, it will be a different story. At home, Los Tiburones Rojos have a strong record, while their away record isn't so inspiring. The FIFA break couldn't have come at a better time for Chivas, and it seems that coach Matias Almeyda was able to return the winning essence into the team. 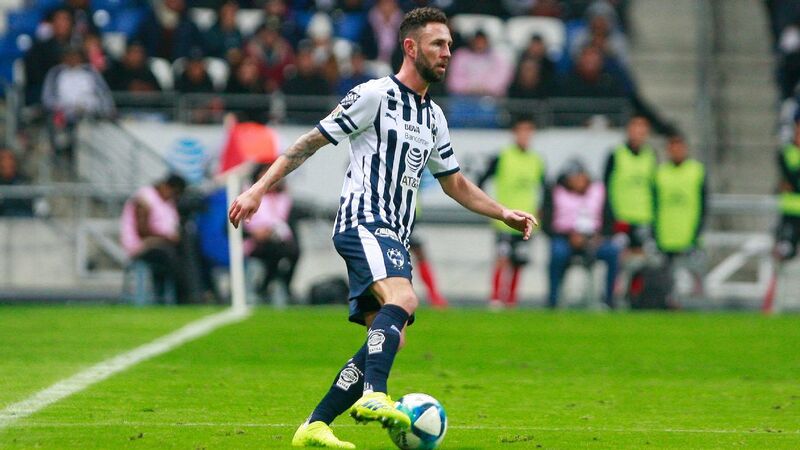 In their 3-1 win over Pachuca, they did almost everything right, especially their high-press, which caused Pachuca a hard time distributing the ball. Atlas vs. Tigres was suspended. 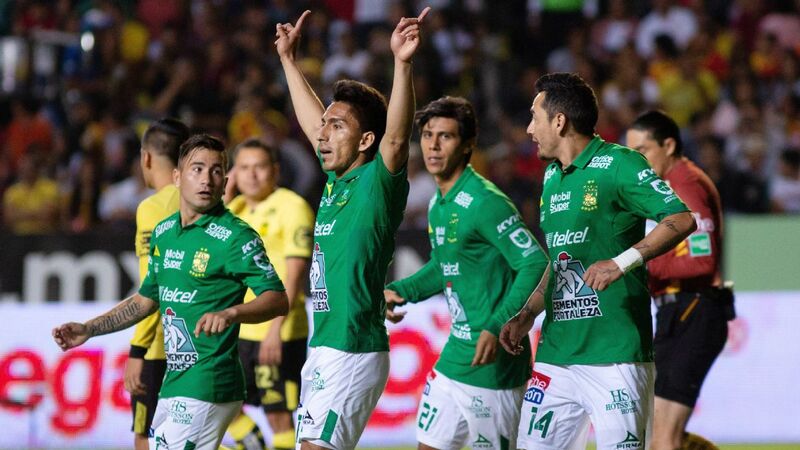 Elias Hernandez and Mauro Boselli scored the goals that gave Leon a 2-1 win over Queretaro. 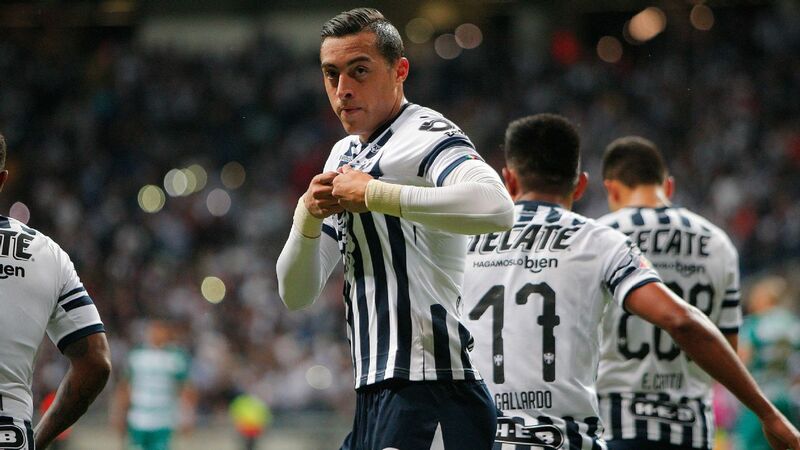 Right away, Diaz's Leon will have a major test as a hurt Pachuca heads to Guanajuato. It's going to be a game where both sides will be anxious to get a positive result. It hasn't been a pretty season for Los Guerreros. 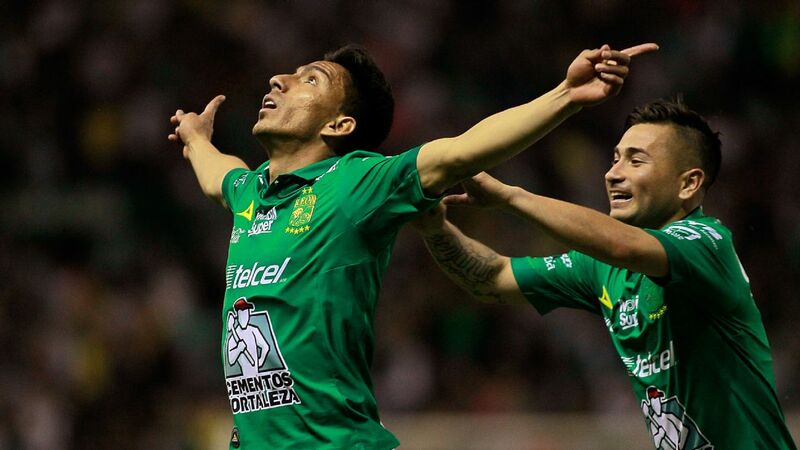 After a satisfactory 2017 Clausura, the hope was that this season, they were going to take their game to another level, but instead it has stalled. They only have one win in the Apertura and have yet to win at home. The next weeks are going to be very important in Torreon. 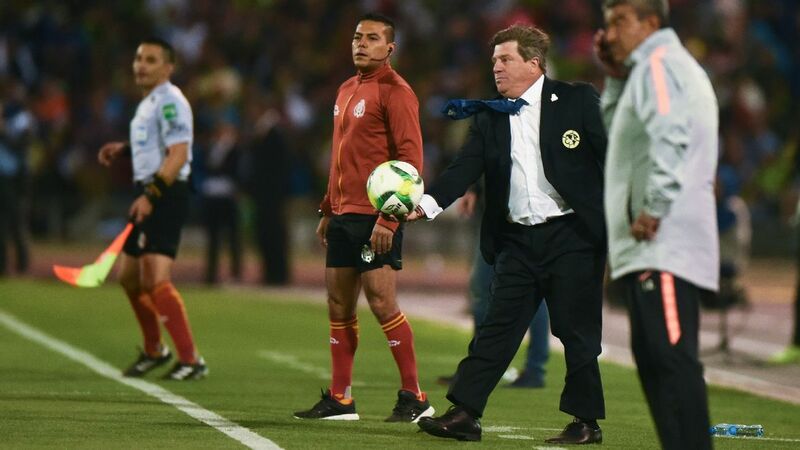 Even though Pumas fired Juan Francisco Palencia, the team showed similar problems under new manager Sergio Egea in their match against Xolos. Right now, the club's project doesn't seem to have a clear direction or end goal. In its scoreless draw against Cruz Azul, Puebla lacked character. 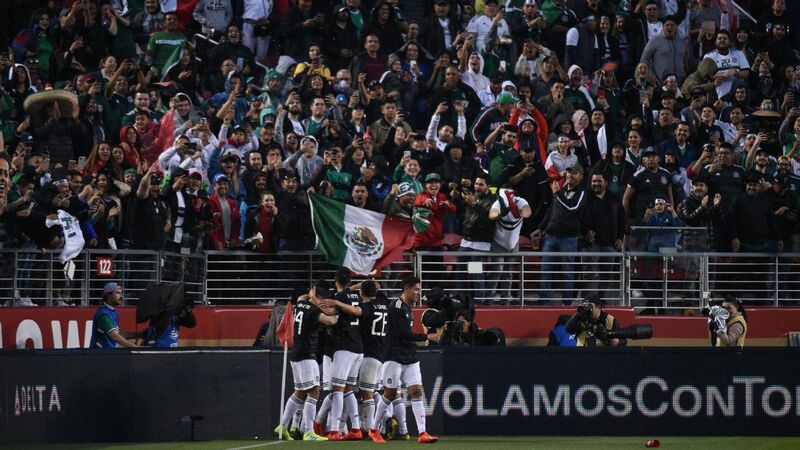 It never posed a threat to Cruz Azul, and if it continues to give this impression for the rest of the season, it wouldn't be surprising to see it end in last place.